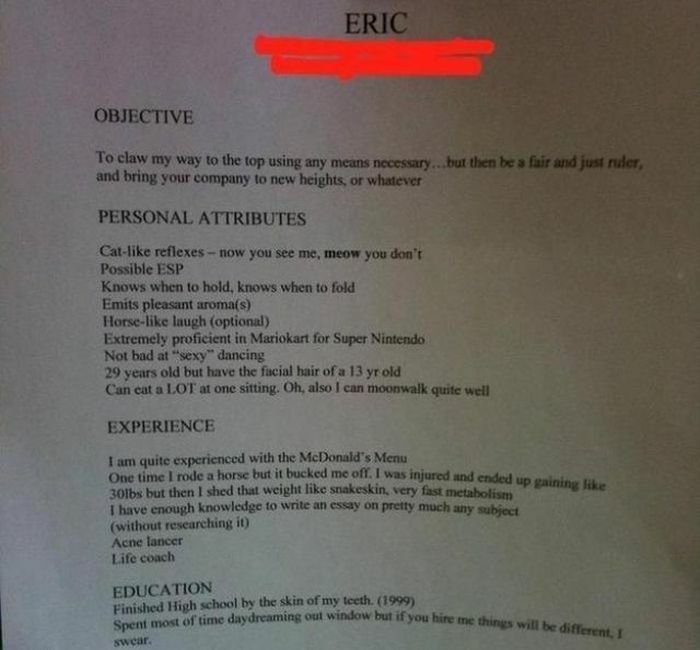 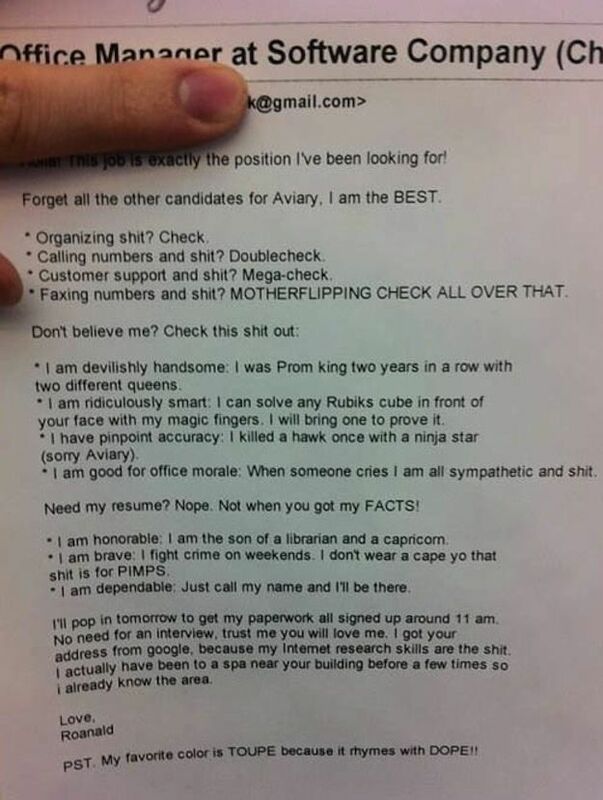 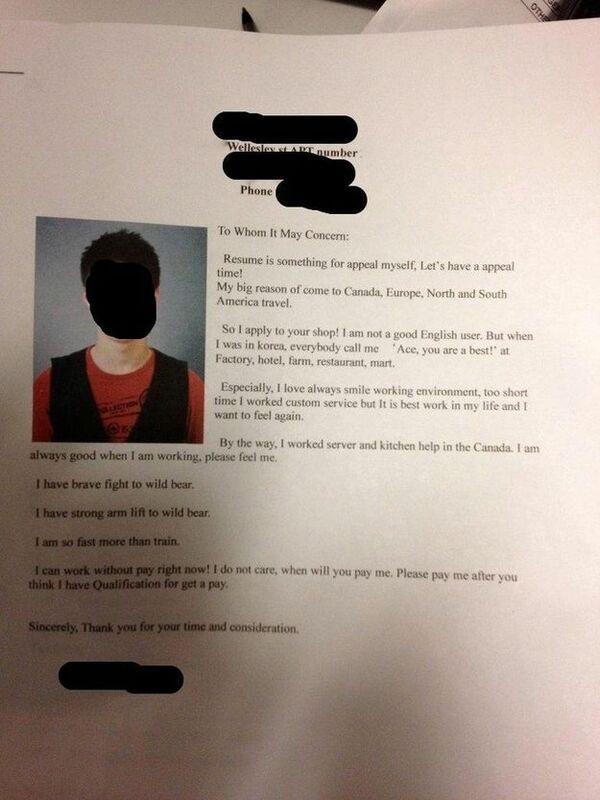 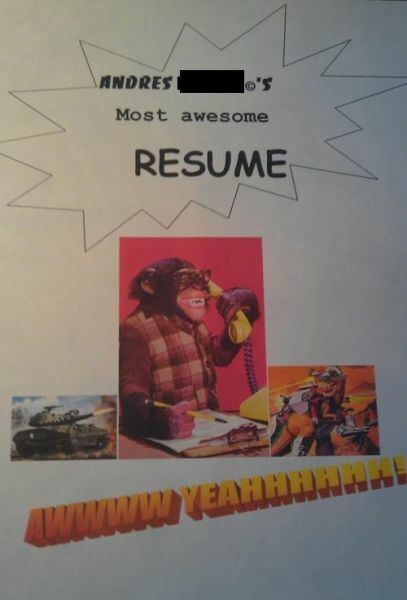 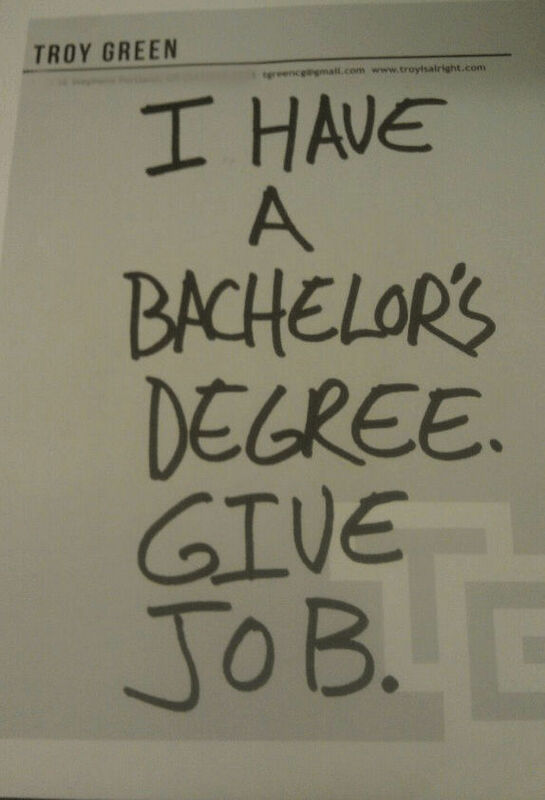 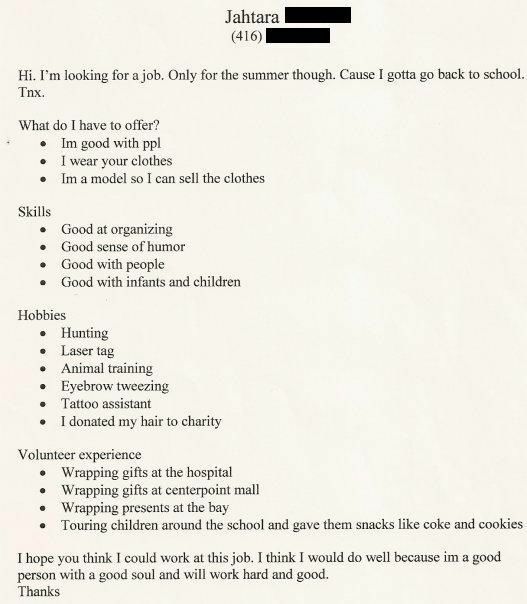 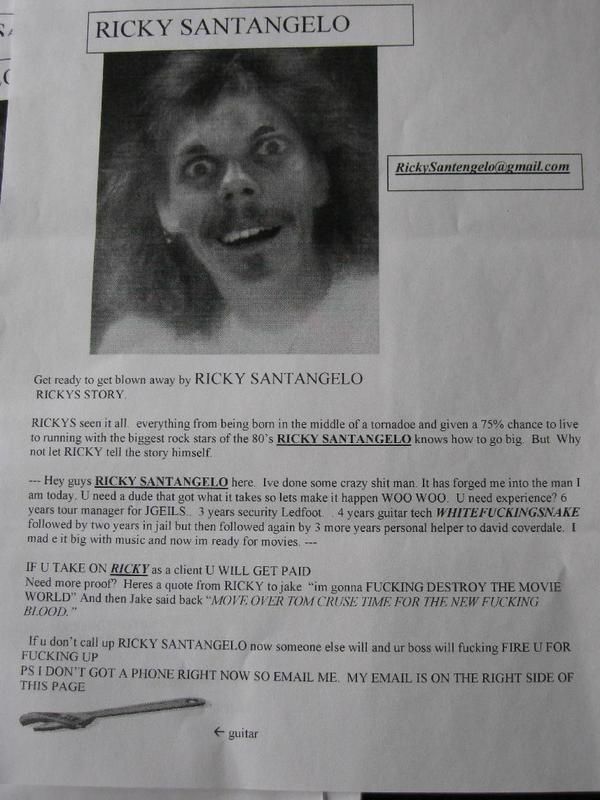 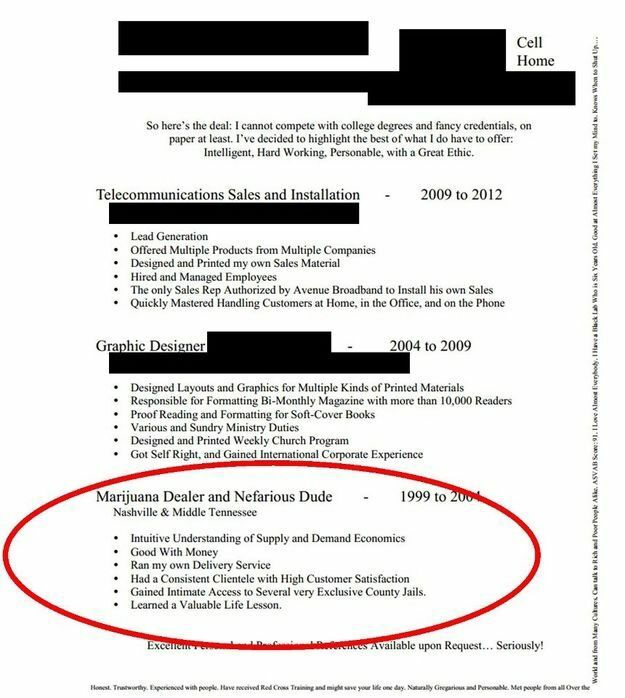 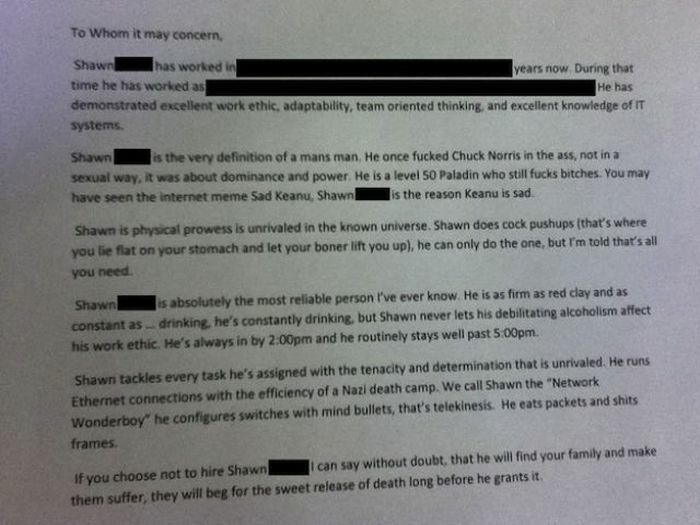 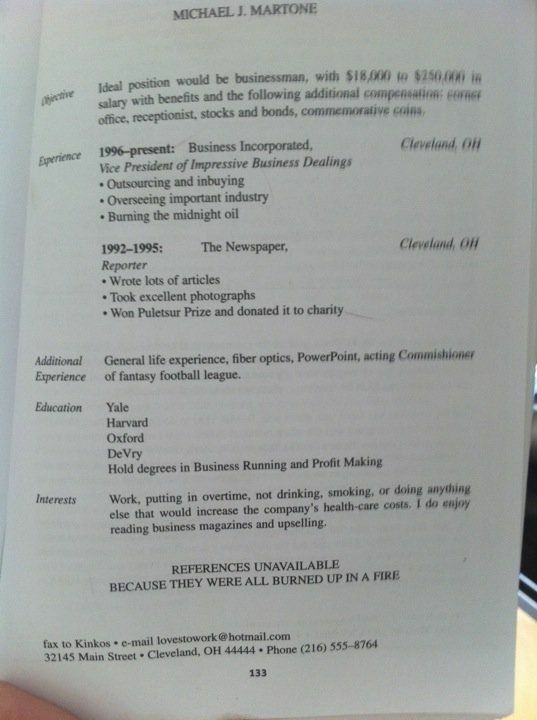 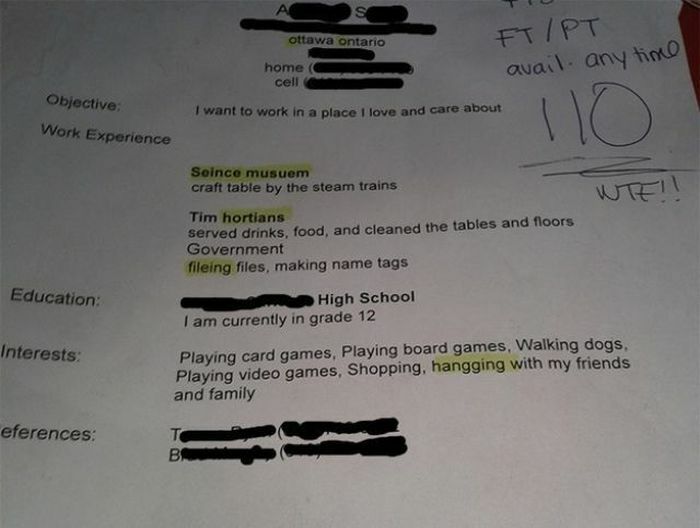 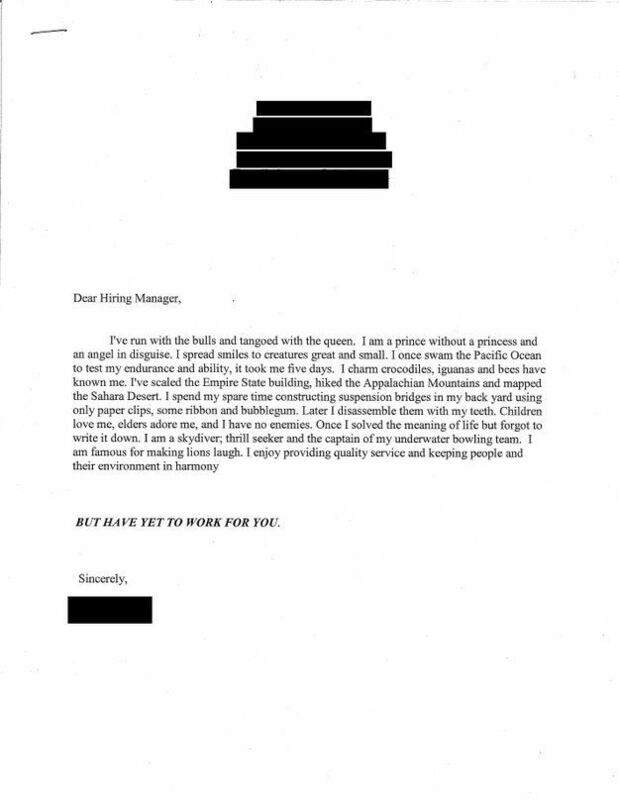 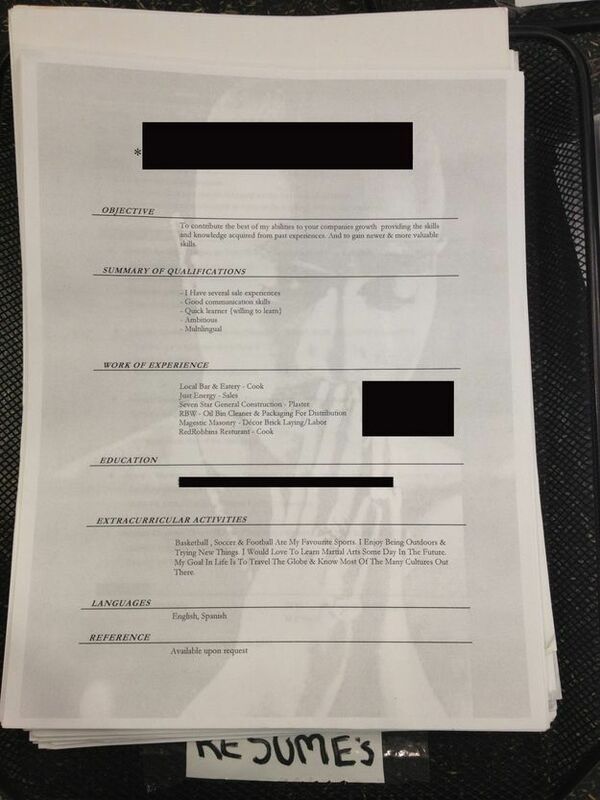 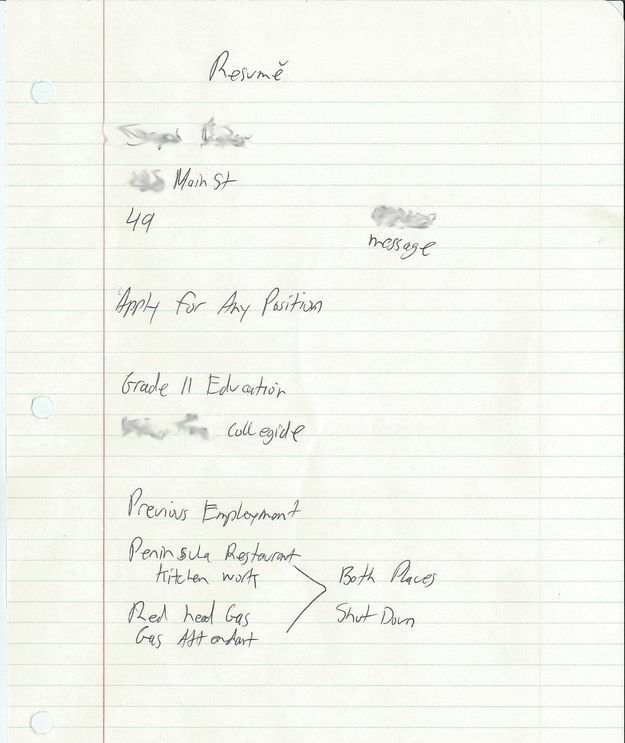 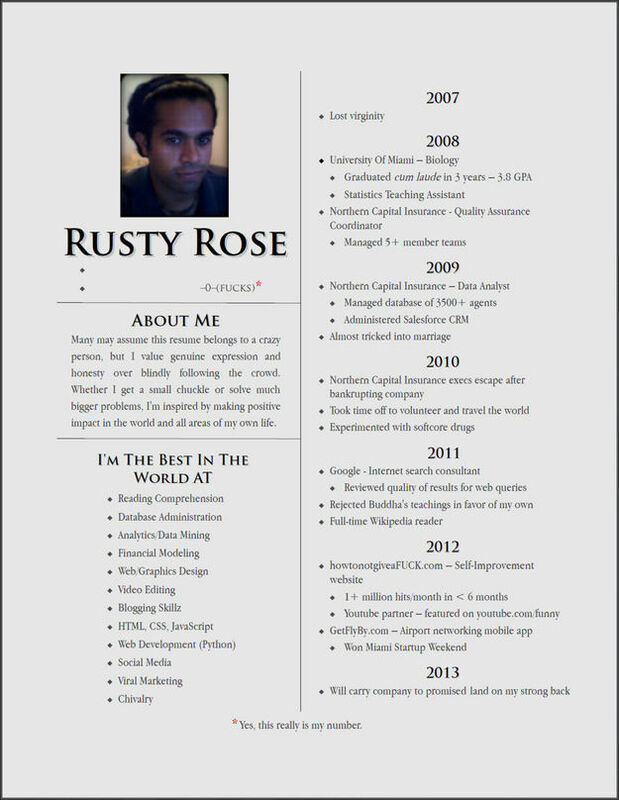 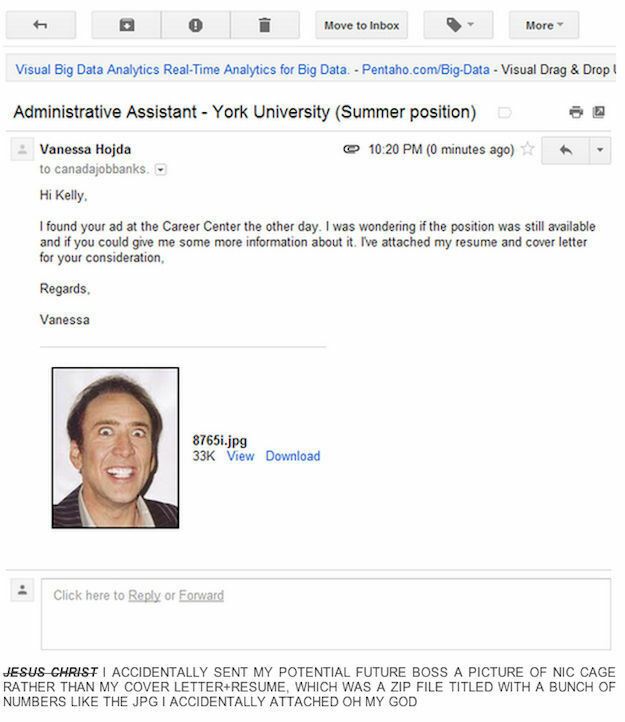 Collection of crazy and hilarious resumes. 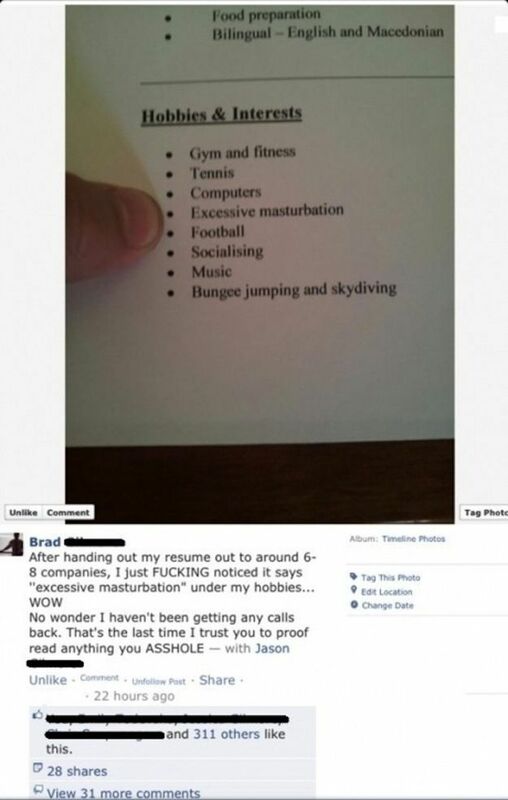 Maybe I need to try some of these things to get a job! 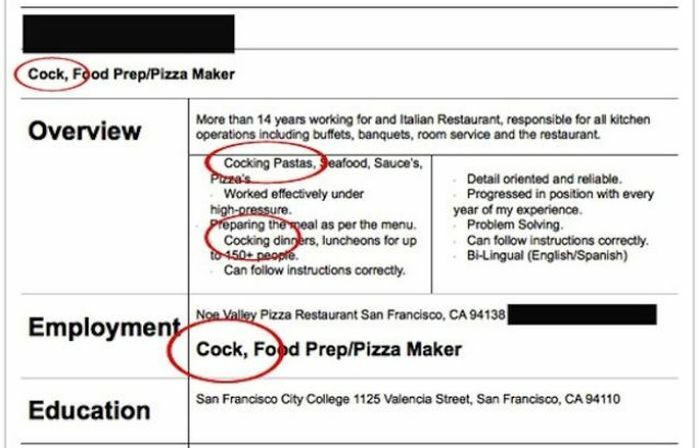 Honesty and experience don't count for diddly these days.